From his Academy Award-winning Braveheart to The Patriot, We Were Soldiers, The Passion of Christ and Apocalypto, Mel Gibson has always excelled at telling an epic story with compelling realism. In his first directorial effort in a decade, Gibson helms Hacksaw Ridge from a tightly crafted screenplay by Robert Schenkkan and Andrew Knight, bringing to dramatic life the true story of conscientious objector and Army medic Desmond Doss (Andrew Garfield). When finding a way to live by his values meant refusing to bear arms in one of the bloodiest battles of World War II, Doss redefined what it meant to be a war hero. 1) Screenwriters Robert Schenkkan and Andrew Knight wanted to do justice to Desmond Doss and the other real life heroes portrayed in the film. 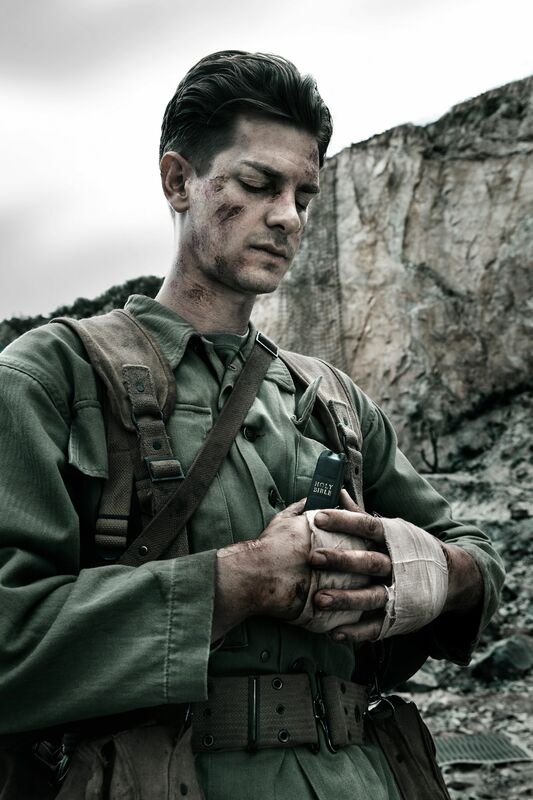 Their screenplay hewed as close to the factual record as possible in portraying what transpired on Hacksaw Ridge in Okinawa during the bloodiest battle of World War II. 2) Director Mel Gibson wanted the war situation to be realistic because the battle for Okinawa resulted in the greatest loss of life in the South Pacific during World War II and the hellishness of war was pivotal to the story of Doss’s faith and heroism. The CW Superhero Series Stars Tease Epic, Three-Hour, Four-Way Crossover "Invasion!"